In business -- as in real estate -- it’s all about location, location, location. Despite the rise in remote-work arrangements, this sentiment holds true even if you don’t have a physical store. Where you put your headquarters can affect your ability to hire, as well as determine the business partners and investors you have easy access to. Looking to launch your next venture in a business-friendly climate? If you’re lucky enough to live near one of the following communities, you’re in luck. If not, consider whether a move will give your business the best odds possible of succeeding. Combine a strong small-business-lending environment and a lower cost of living, and you have a surprising startup haven. 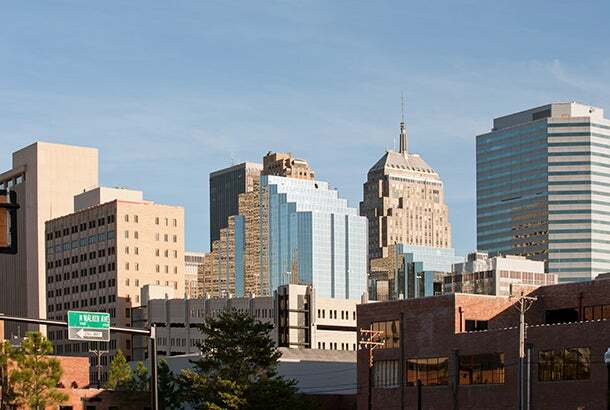 Recently, Apartment Guide listed Oklahoma City on its list of "10 Affordable Cities Where Luxury Apartments Are Within Your Reach." Multiple other publications list it as a fast-growing city that's great for recent graduates and among the best for starting a business. It’s also very easy to start a business in this city and state, as the necessary paperwork can be done in one day. 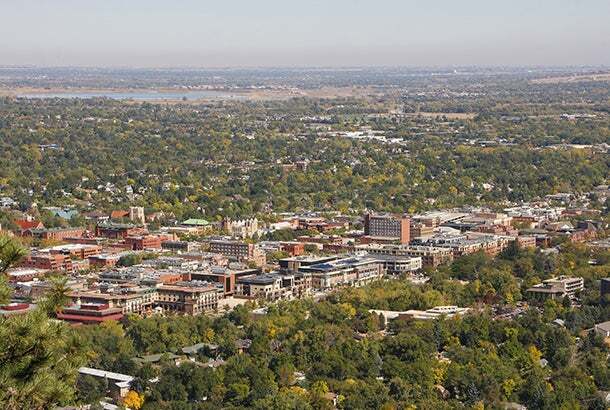 It probably won’t surprise you to hear that Boulder has become a hub for tech startups, given the way the University of Colorado and other national research labs located in the area attract funding and talent. The American Electronics Association reports that Boulder has the highest concentration of software engineers per capita in the nation. Give it a try if you love the great outdoors and year-round sunshine. 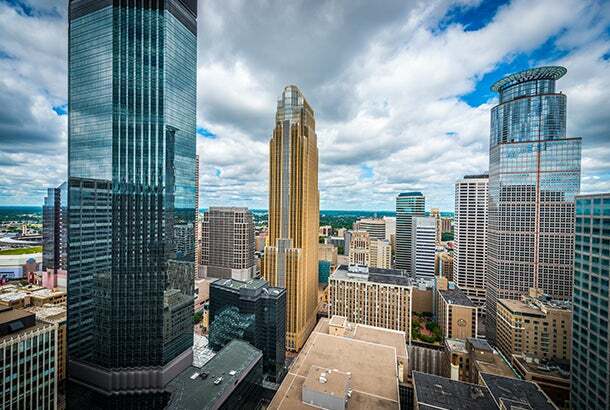 Currently, Minneapolis has the fourth highest concentration of small businesses in the nation, thanks in no small part to the city’s variety of financing programs designed to help Minneapolis-based businesses. Minnesota also has the 15th lowest business-tax rate in the nation, along with a highly-educated labor force of 1.6 million people, making it a worthwhile option for any entrepreneur. A very diverse population makes this southern city a great place to launch a startup. There are also several business incubators located in the city, giving you access to the resources you need to grow at a rate you can afford. There are great events, such as the annual Startup Weekend Miami, where entrepreneurs can form their ideas into companies and hear talks from seasoned business founders. 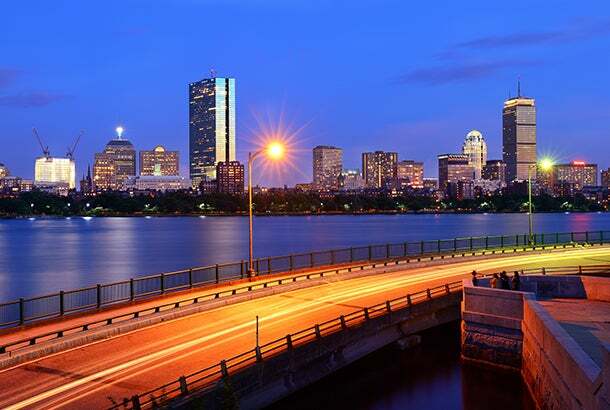 The home of Harvard and MIT, Cambridge attracts significant talent and educated workers. The startups here have ample access to venture capital as well -- it’s a win-win for small business owners. In 2013, the Boston area was second in being the top market for venture capital in biotechnology, with $933.5 million raised in 84 deals. Though smaller than most, this city has a host of resources for small businesses that rival many of its larger competitors. If you’re looking for a Midwest home for your business, the Greater Des Moines Partnership and Business Innovation Zone are great places to start. 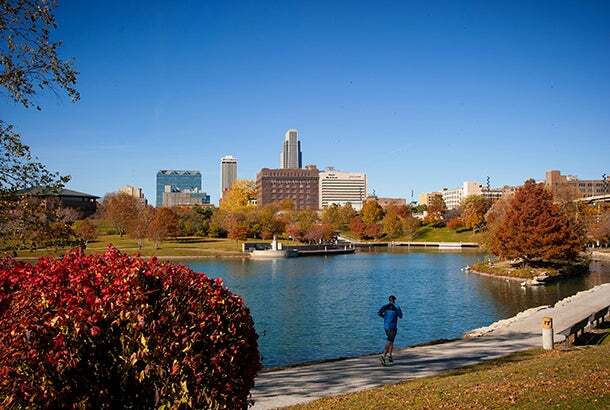 Currently, the fastest-growing industries in Des Moines include scientific research and development, manufacturing, consulting and computer-systems design. With three major universities in the area placing an emphasis on technology, medical care and clean technology, this is a great place to start a tech-focused business. 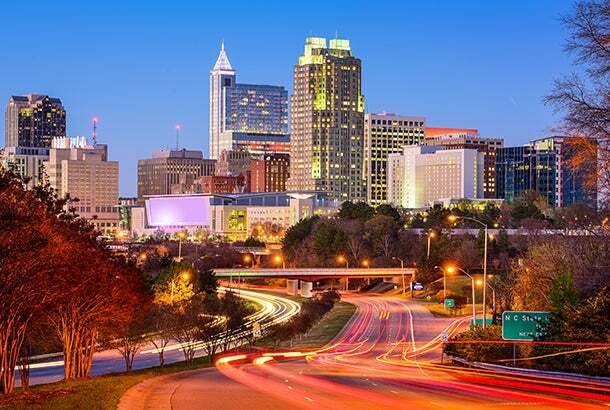 Raleigh is widely-recognized as a major U.S. center for high-tech and biotech research. 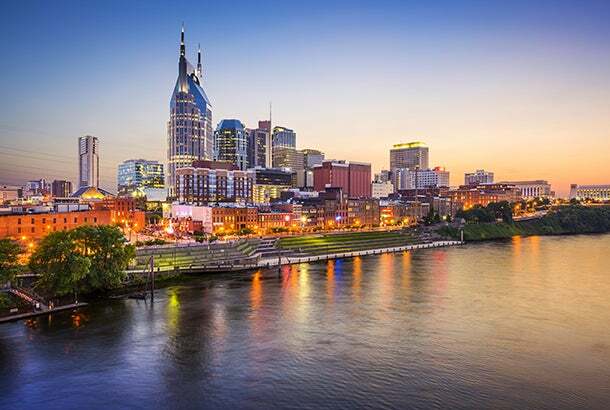 Tennessee has no state tax, and Nashville offers funding for new businesses. The Incubation Center at Tennessee State University offers support for startups for up to five years. Taken together, these perks create a welcoming environment for growing companies. 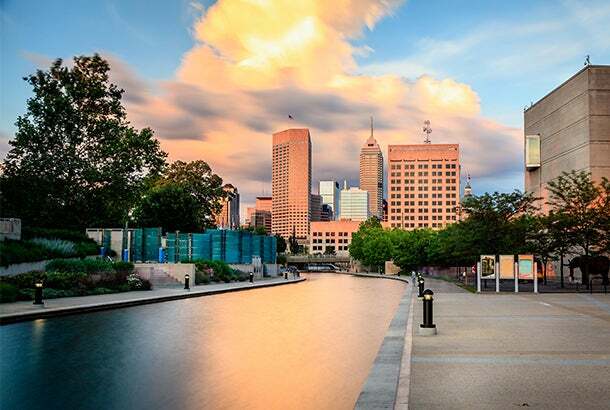 This city’s well-educated population makes for a great employee pool. In addition, the state’s business-licensing process has been streamlined, and the city offers numerous tax rebates to startups. Georgia Tech University also has a well-known tech incubator, making this destination surprisingly tech-savvy and inclusive. 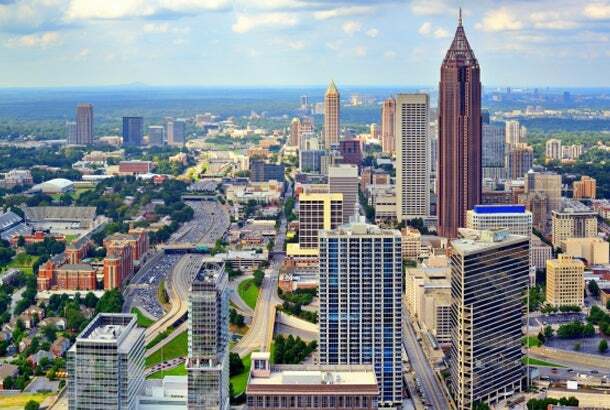 As of 2007, census data indicated that African-American-owned firms represented 30.9 percent of businesses in Atlanta and women-owned firms represented 33.4 percent. There’s a reason the tech-friendly SXSW festival calls this city home. Austin offers many benefits, including an educated population, a low cost of living and no state individual or corporate income taxes. The startup landscape is diverse, bringing a lot of opportunity to businesses in the area. 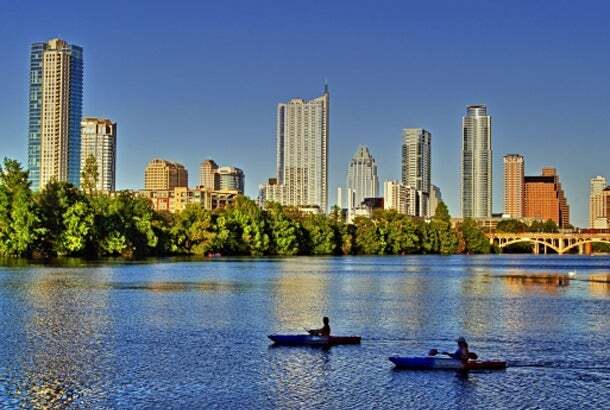 It’s no surprise that Austin ranked as the healthiest small-business climate in the south in 2010, 2011 and 2012. Home of Microsoft, Amazon and Starbucks, Seattle is a magnet for young talent. Though costs in the region may be higher, you’ll find a deep pipeline of private-sector funding and a strong mentorship network that’ll more than make up for these added expenses. 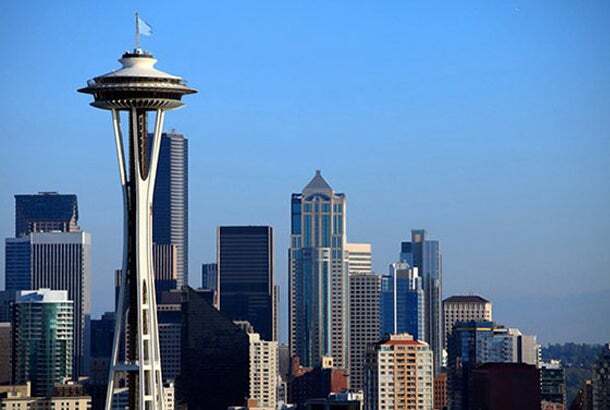 In 2012 Seattle saw 4,200 business startups, compared to 3,600 business closures. In fact, new businesses have been higher than closures for every year from 2000 to 2012, except for 2009. 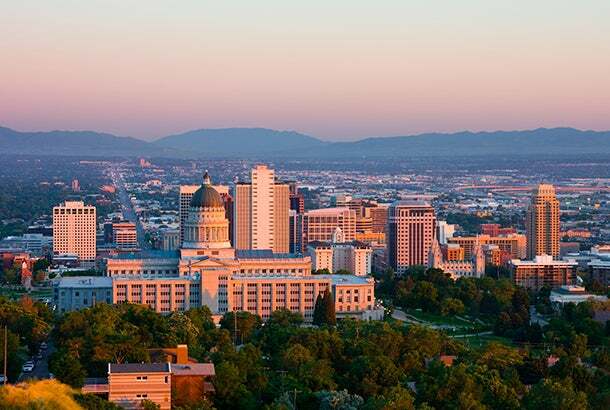 Like Austin, Salt Lake City provides very favorable corporate and property tax incentives. In addition, the University of Utah offers growing businesses many resources, from support in getting funding to finding office space. 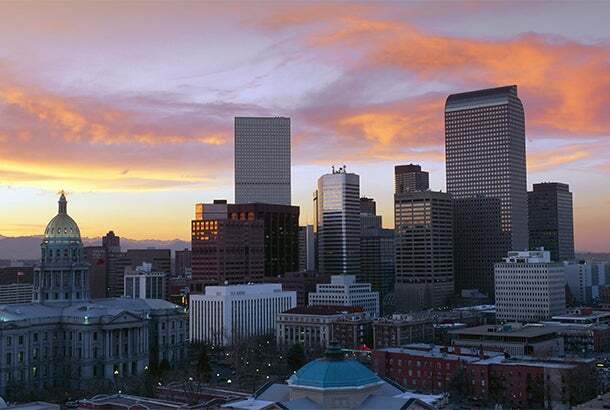 With a labor pool that’s young, active and educated, Denver provides startups with great access to talent. The city’s Small Business Development Center is also well-integrated with the business community, giving new company owners the resources needed to succeed. A 2013 study ranked Denver as the best place to work for a small business -- not surprising, since about 97 percent of employers in Colorado are classified as small businesses. 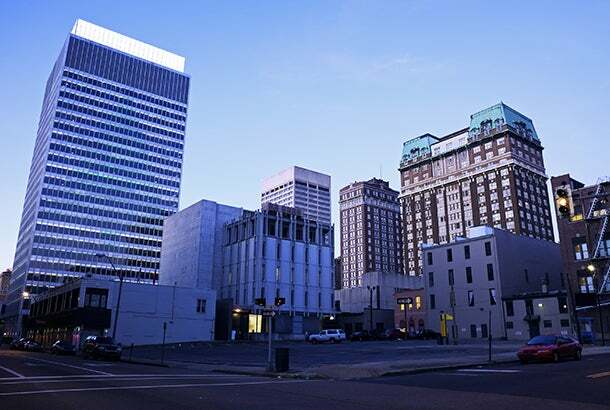 New business owners in Memphis will find support in multiple city initiatives, including both incubators and accelerators. The cost of starting a business is low compared to other major cities, making it a financially sound option for new companies. 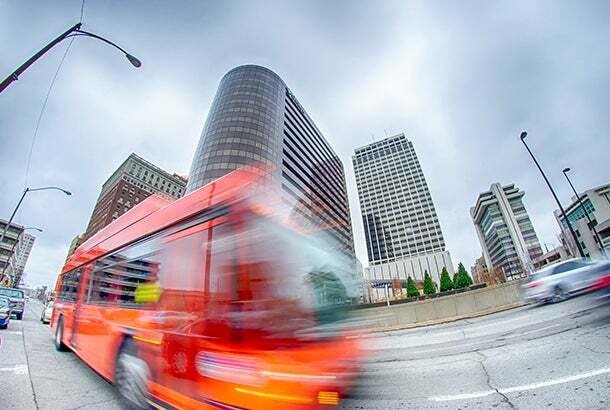 The Memphis Chamber provides a variety of incentives and other assistance to companies looking to expand, start up in or relocate to Memphis. As of 2007, there were more than 76,000 small businesses in Tennessee's Shelby County alone. Indianapolis has a great business-tax climate, and a host of small-business resources such as Verge and IndyMade.com. 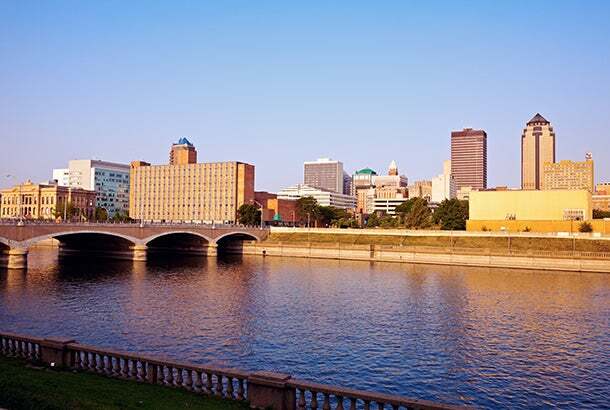 Check it out for its Midwest charm and a cost of living that’s 6.7 percent below the national average. 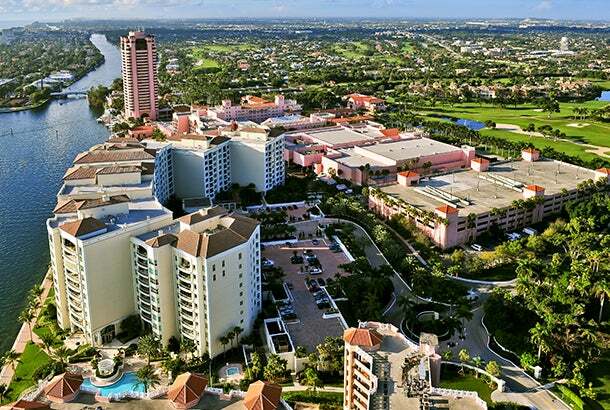 Despite being a place you’d normally associate with older retirees, Boca Raton has a surprisingly large number of tech startups -- many of which were launched by veterans of the IBM plant that opened there in 1970. 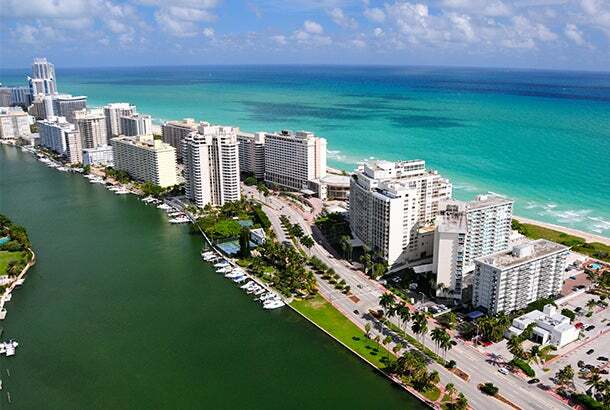 The city provides incentives to small business that relocate or expand to Boca Raton, in partnership with a variety of county and state business organizations. 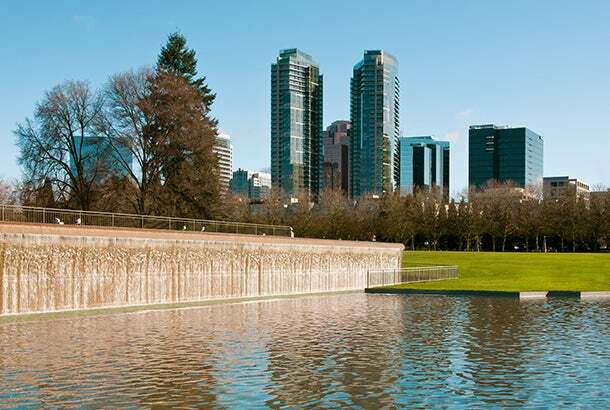 This city boasts a high number of patents per capita, and is close to Microsoft’s home in Redmond. As a result, the city attracts droves of top tech talent, in addition to providing a wealth of established companies for mentorship opportunities. Bellevue’s economy is driven by four major industry sectors: Information technology, business services, retail and tourism. Companies with foreign customers, take note: the city is very diverse, with more than 80 different languages spoken by residents. Located close to Washington, D.C., this city offers startups access to the National Institute of Health, universities and other powerful resources. 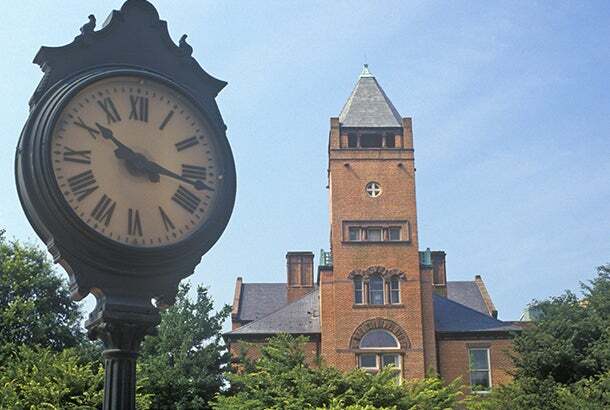 More than 58 percent of residents have a bachelor’s degree, and 32.4 percent have a graduate or professional degree. Fully one-fifth of the jobs in Rockville are in professional, technical and scientific services, while the second-largest sector in the area is educational services. As a result, it’s a great place to start a biotech or education-focused company. 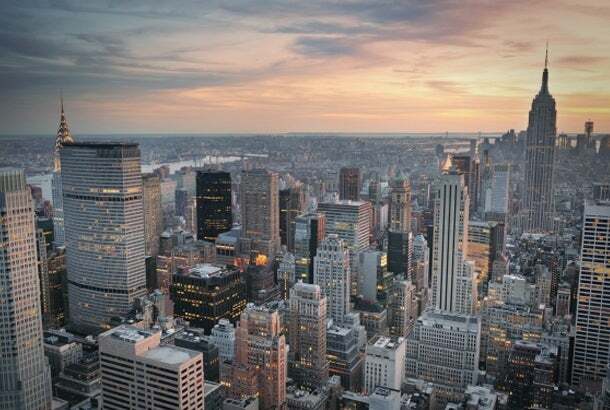 For companies seeking funding, New York is a good alternative to the Bay Area. The city has a high number of investors, but fewer startups vying for that cash than you’ll compete against in the Bay Area. In 2014, New York City SCORE helped more than 5,000 entrepreneurs and small-business owners with free business mentoring, workshops and more. 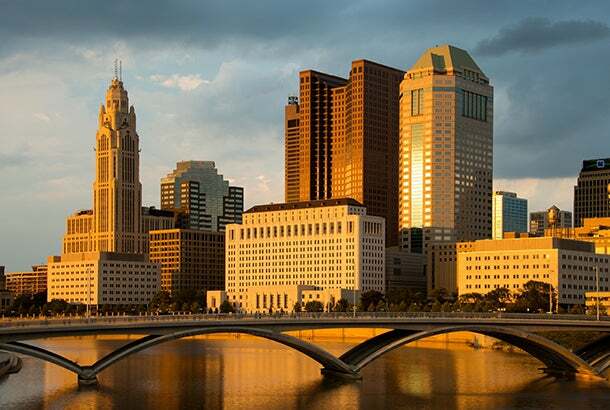 The cost of living for the self-employed in Columbus is low, but that isn’t the only perk you’ll find there. In addition, there’s a thriving small-business community, and a small-business-builder program to help you get started. In total, small businesses are responsible for having created almost 45,000 new jobs in Ohio in 2011. Small businesses create two-thirds of all the new jobs in this region. Why not add yours to the mix? A cost of living 12 percent below the national average and a strong business community make Tulsa a great place for startups. Technology and digital-media companies rival media and movies in this area near Los Angeles. But what the city lacks in physical size, it makes up for in innovation and in the resources needed for small-business success. 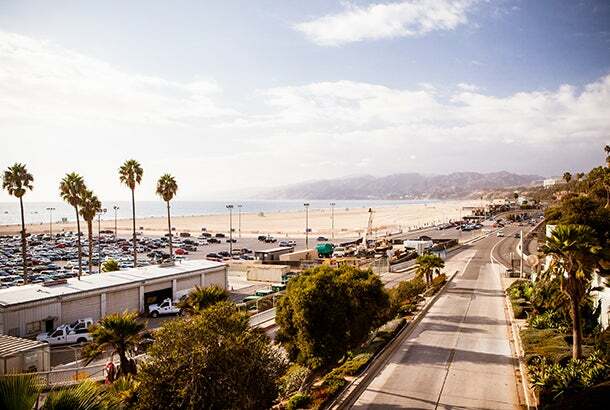 With more than 23,000 small businesses, and 32 percent of them owned by women, Santa Monica represents a great business opportunity for growing companies. 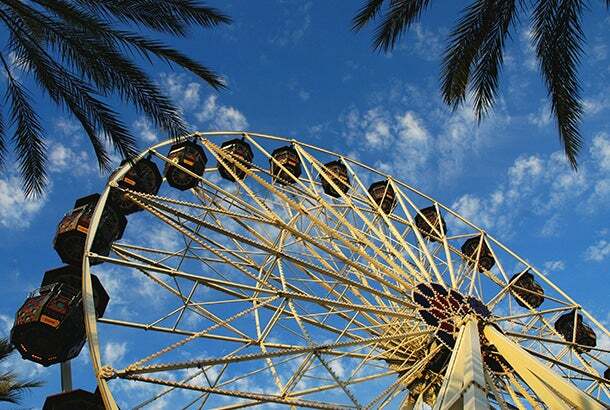 Irvine boasts a diverse population, a highly educated workforce and abundant office space. The Orange County Small Business Development Center helps thousands of businesses procure funding and meet the legal and environmental regulations of the area. The University of California, Irvine, campus also serves as a hub of inspiration. As an added bonus, businesses based in this economic hotbed will benefit from California’s outstanding weather. Recruitment is a breeze when you’ve got 281 days of sun a year! You simply can’t have a list of best cities in which to launch a startup without mentioning this one. 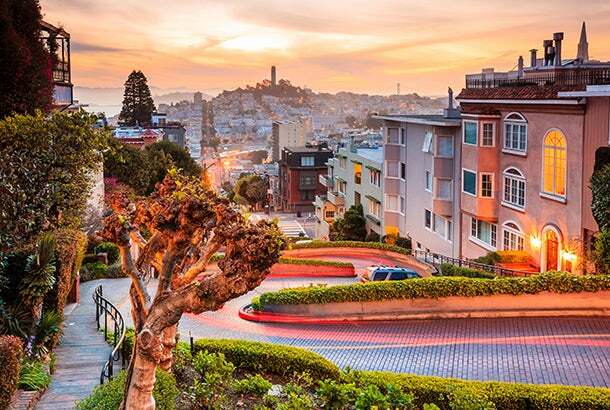 Still one of the best places in the country to found a company, San Francisco comes with a combination of universities, venture capital and established tech giants that can’t be beat. Thinking of launching a company in the area? Be sure to check out the annual Small Business Week San Francisco, which allows entrepreneurs to connect with more than 4,000 members of the small-business community. Where in the U.S. would you choose to start your next business? Share your top city picks in the comments section below!